GREAT DEAL! Live and work from home! 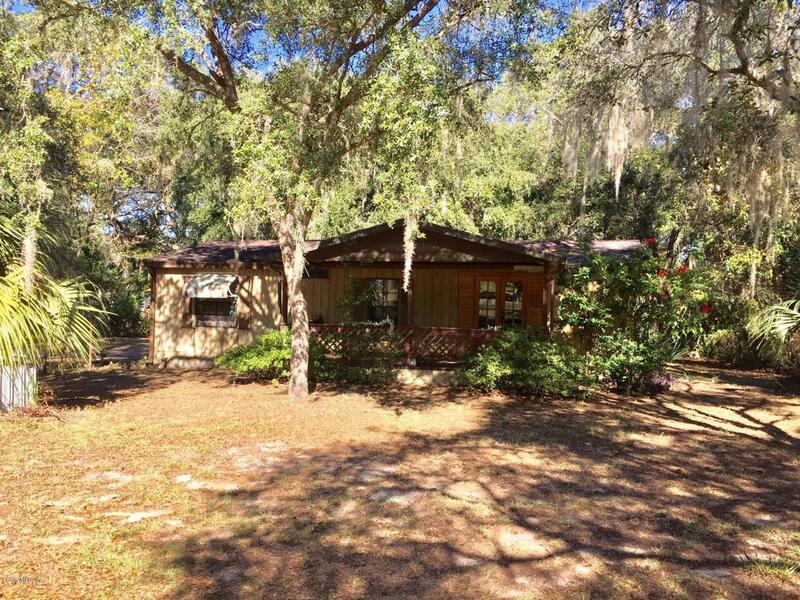 2/2 well kept double on over an acre. 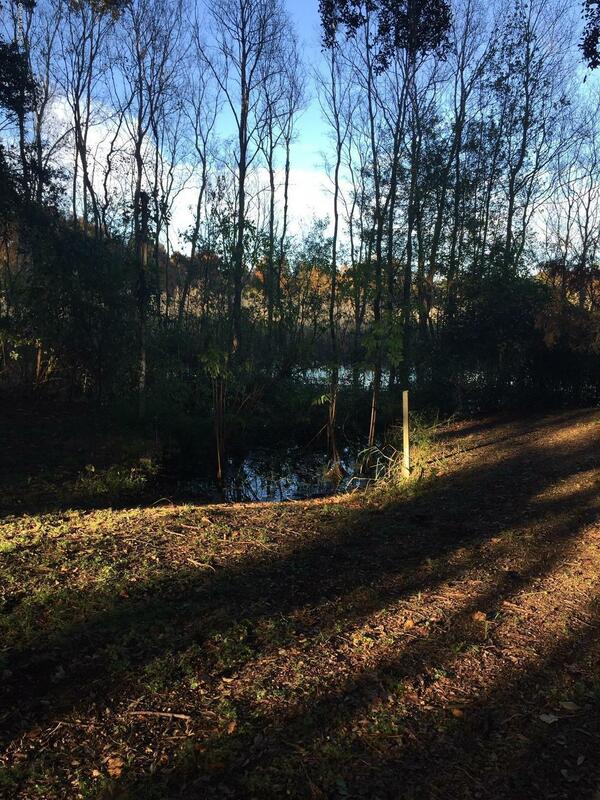 Property backs up to a canal to Lake Bower. So many possibilities in this location! 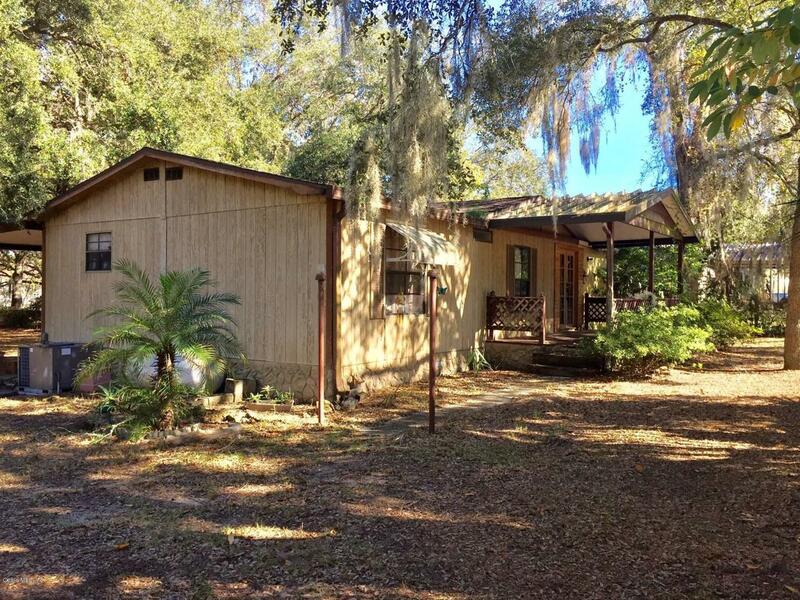 Directly on HWY C25 in Ockalwaha, across the street from Lake Weir. Owner did lots of updates to the home in 2013-14: Bathrooms, kitchen cabinets, counters, fixtures, appliances, and flooring. Wood beamed, vaulted ceilings in the main living areas. 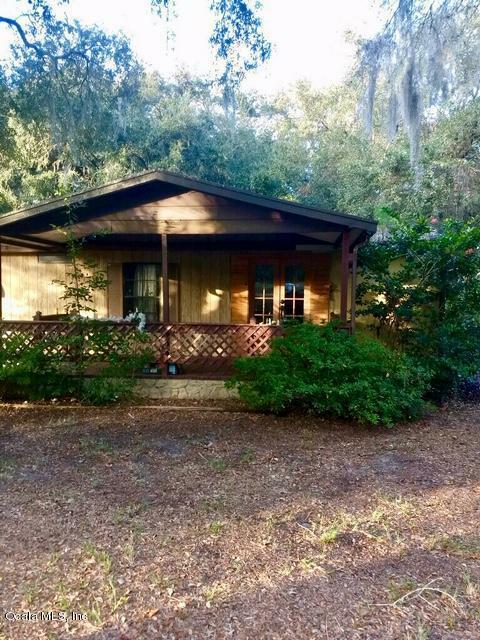 Spacious covered front porch, enclosed back porch, and 1 car carport. Home sits far off of the road and has trees for privacy. Fully fenced other than near the water. Front shed does not convey. Schedule a showing TODAY b/c this won't last!